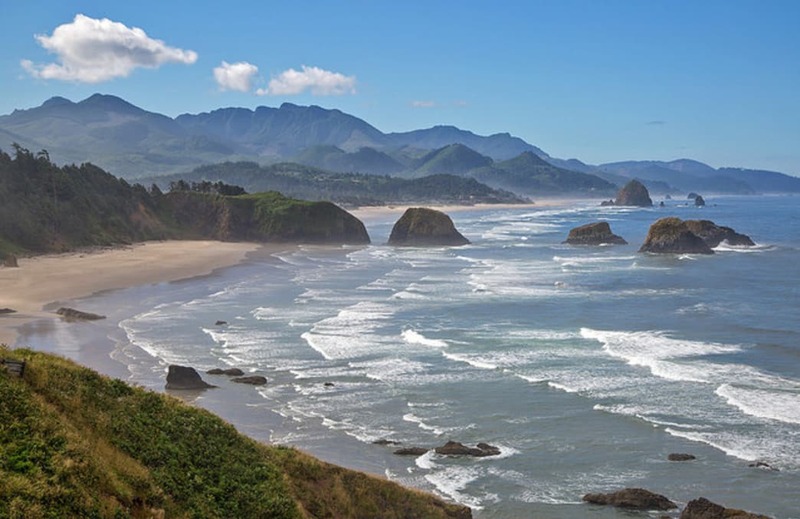 The Oregon Coast draws tourists from around the world every year, attracted to the region for its rugged terrain and natural beauty. But while many of these visitors might not explore beyond the viewpoints lining Highway 101, Oregonians know that the best views require a little work. 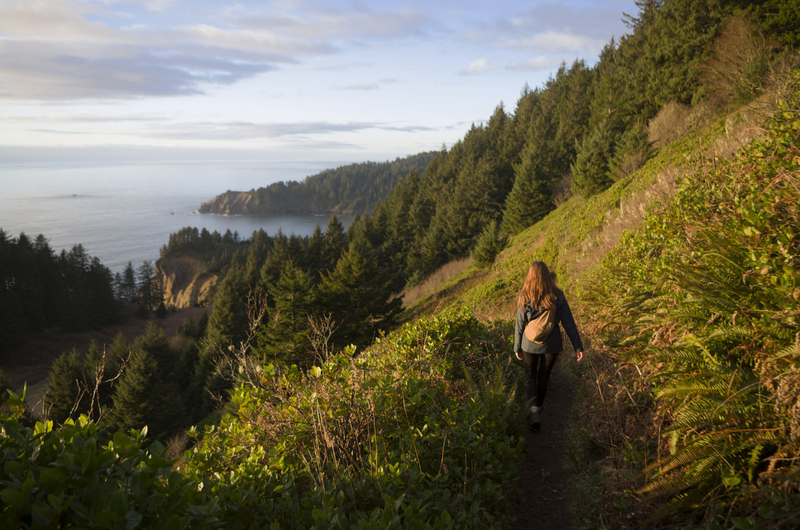 Just in time for the weekend, check out these five hikes with beautiful views on the Oregon Coast. Mostly situated along the northern and central coast, they come with occasional boulder scrambles, muddy paths, and some extra effort to reach the summit. But is there any other way to really appreciate the view from the top? There are two routes for scaling Neahkahnie Mountain : The northernmost trailhead starts along Highway 101 and promises a longer, steeper climb, while the southern trailhead offers a shorter ascent but the same breathtaking payoff. Hikers coming from the northern trailhead will start along an exposed meadow before entering a dense forest, with occasional ocean views and seasonal wildflower displays along the way. It’s a moderately steep hike to the top, and a small rock scramble to the summit might unnerve some hikers. 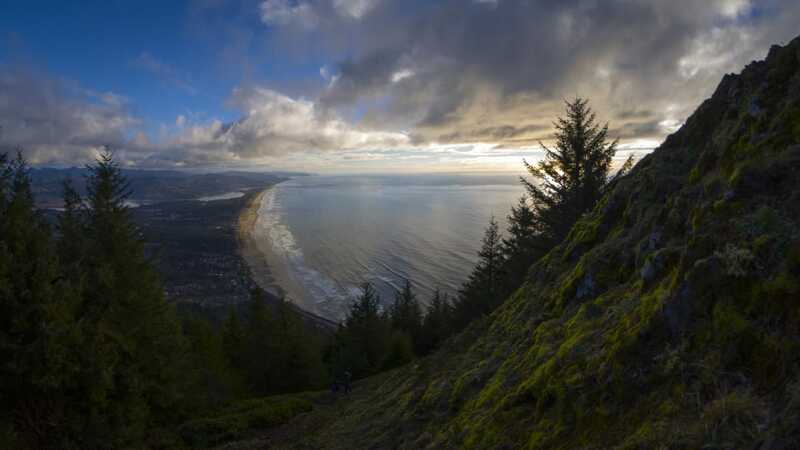 But it’s worth the effort: The viewpoint from atop Neahkahnie Mountain offers unencumbered views of Manzanita, roughly eight miles to the south, as well as the Oregon Coast Range and the mouth of the Nehalem River. The view from the top of the viewpoint, which requires an occasionally steep climb to access, is one of the best along the Oregon Coast. 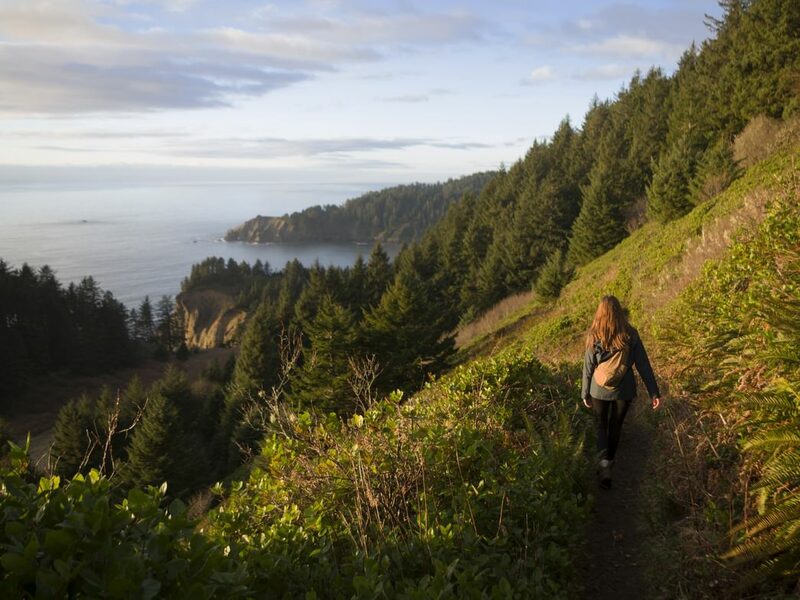 The Cape Falcon trail, one of numerous hikes throughout Oswald West State Park, takes hikers through an old-growth forest that feels worlds away from the Oregon Coast. In roughly three miles, hikers cross creeks, dodge downed tree trunks, and walk among towering Sitka spruce trees. But the coast is never far away: A junction at the half-mile mark leads to Short Sand Beach, a secluded stretch that’s popular with surfers during the warmer months. Back on the main trail, hikers start a climb through thick forest toward the viewpoint, roughly 200 feet above the sea. Occasional views of Smugglers Cove and Neahkahnie Mountain open up en route to the end of the trail, where hikers have unfettered views of the Pacific Ocean. The hike gains less than 500 feet over about three miles, making it accessible even to casual hikers. But the trail is often muddy and wet for long stretches, so hikers should come equipped with proper footwear. 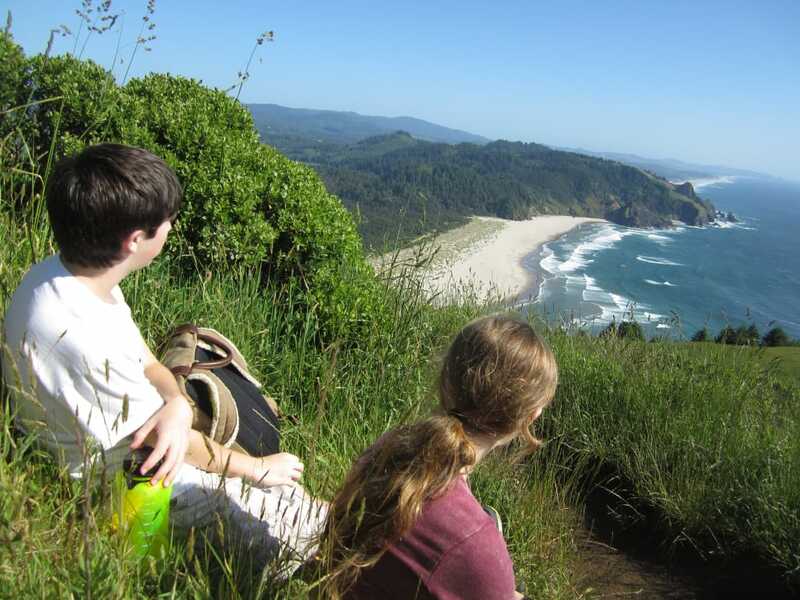 Nearly 10 miles of trails are available to hikers throughout Ecola State Park , situated between Cannon Beach and Seaside. Even better: None are especially daunting (though most are frequently muddy), and numerous viewpoints at Ecola Point, Indian Point, Indian Beach, and Tillamook Head make frequent breaks an especially inviting option. 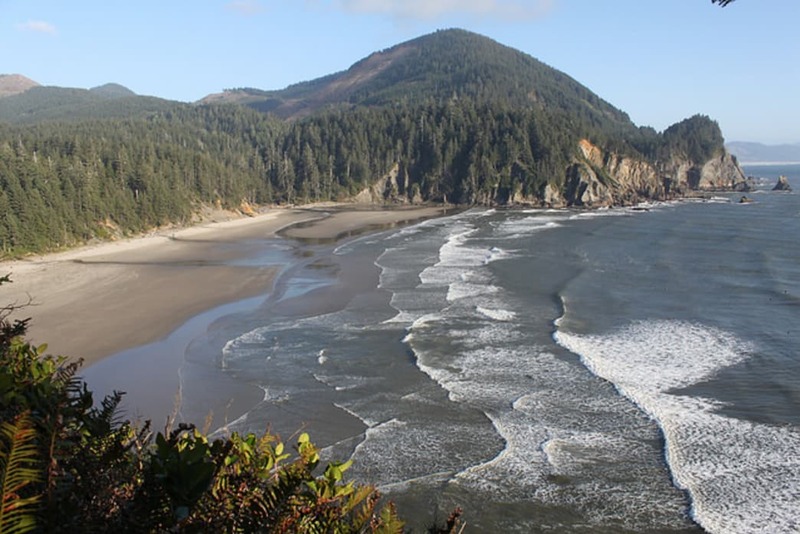 Hikers wanting to check out the beach can take the trails to Indian Beach and Crescent Beach, while those looking for scenic viewpoints can enjoy the climb over Tillamook Head (which offers views of the Tillamook Rock Lighthouse). Backpackers can stay overnight at Hikers’ Camp, a small enclave of covered shelters with wooden bunk platforms; the campsite includes a picnic shelter, fire pit, and firewood available for purchase. 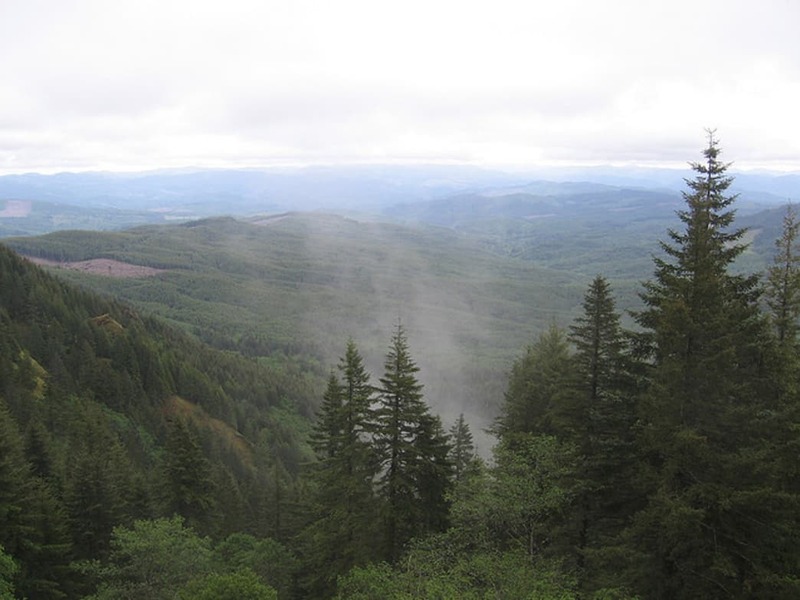 On a sunny day, few other hikes in the state can match the views afforded at the Saddle Mountain summit, about 15 miles inland from the northern Oregon Coast. Getting there takes a little work, though. The hike climbs more than 1,600 feet in less than three miles, with dense forests, open meadows, and seasonal wildflower displays along the way. The hike is recommended for more experienced hikers with the proper footwear, thanks to to its steep ascent and occasionally rocky scrambles. Shortly after the two-mile mark, hikers must traverse a small “saddle”—losing a few feet of elevation before one final, merciful scramble—en route to the summit. On clear days, the summit offers panoramic views of the Pacific Ocean, the mouth of the Columbia River and nearby Astoria, and the stunning Cascade Range. Written by Matt Wastradowski for RootsRated.